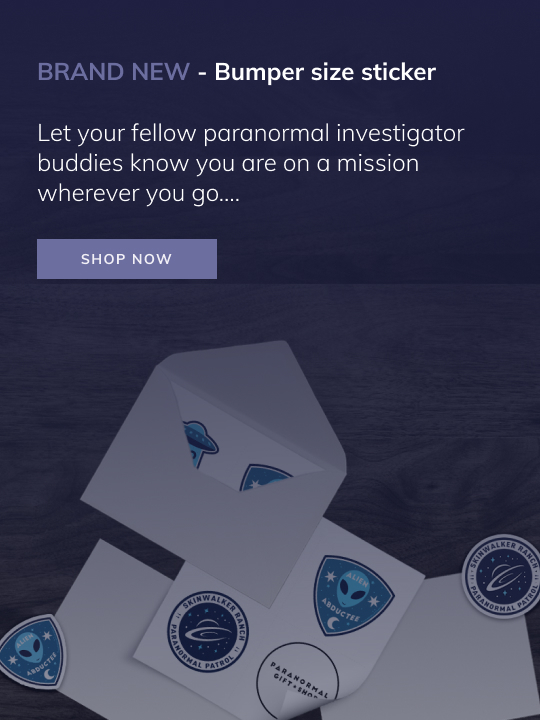 Subscribe right now and get 15% off your next purchase ! 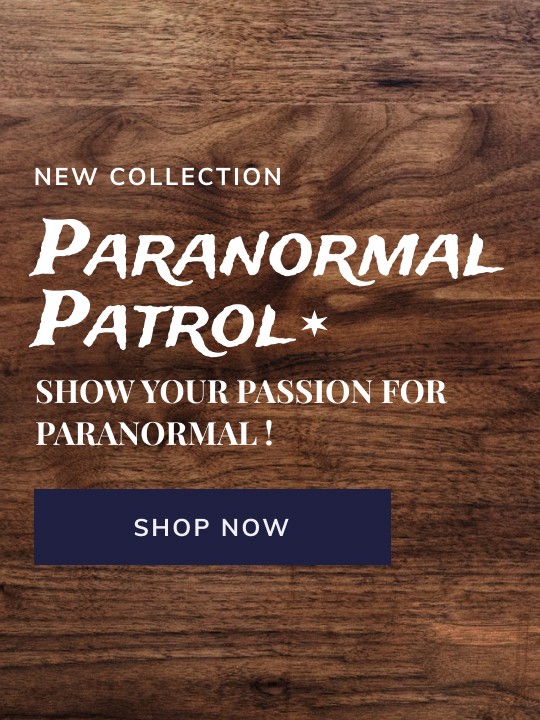 Sign up to the Paranormal Gift Shop newsletter to receive updates on new arrivals, special offers and paranormal stuff. What to do with stickers? 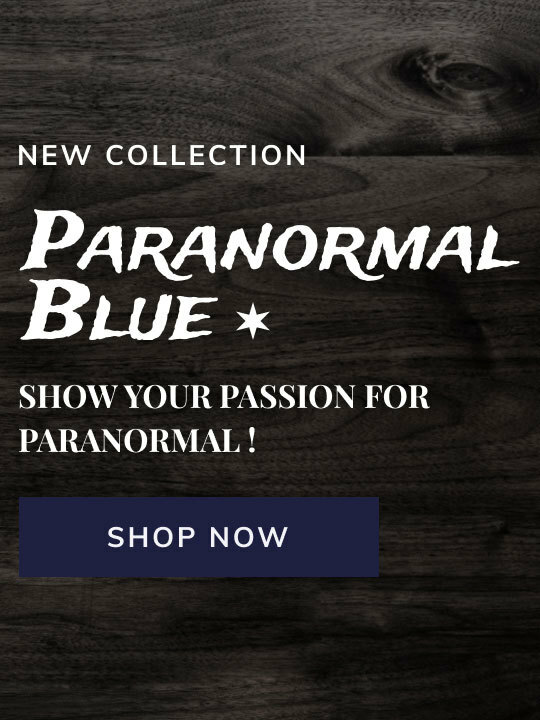 Here is the latest products Paranormal Gift Shop designed with passion for you!